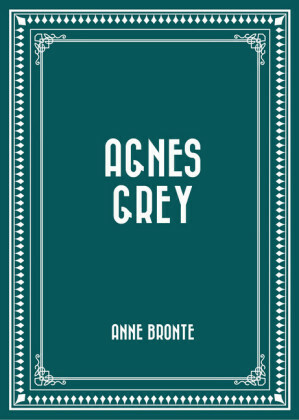 Agnes Grey is the debut novel of English author Anne Brontë. 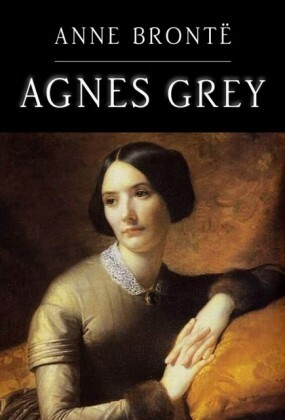 The novel follows Agnes Grey, a governess, as she works within families of the English gentry. 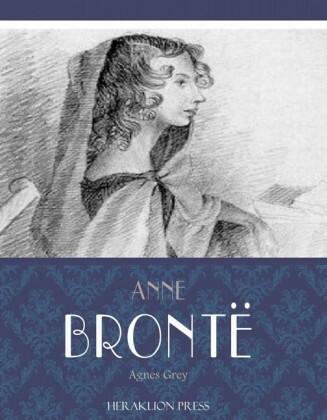 Scholarship and comments by Anne's sister Charlotte Brontë suggest the novel is largely based on Anne Brontë's own experiences as a governess for five years. Like her sister Charlotte's novel Jane Eyre, it addresses what the precarious position of governess entailed and how it affected a young woman. The choice of central character allows Anne to deal with issues of oppression and abuse of women and governesses, isolation and ideas of empathy. An additional theme is the fair treatment of animals. 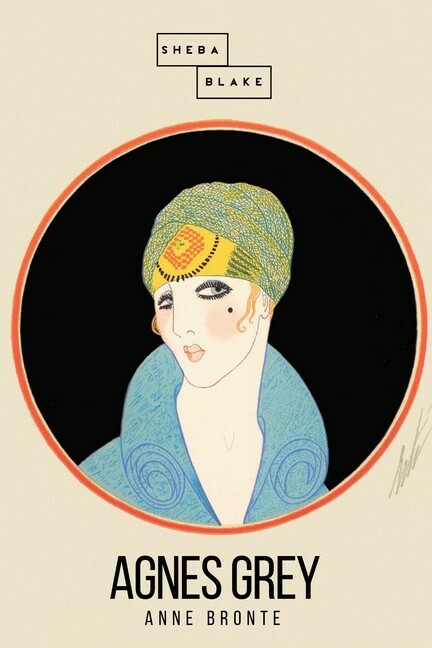 Agnes Grey also mimics some of the stylistic approaches of bildungsromans, employing ideas of personal growth and coming to age, but representing a character who in fact does not gain in virtue. 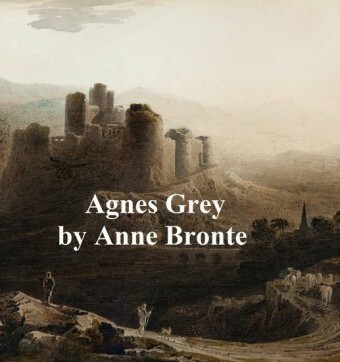 The Irish novelist George Moore praised Agnes Grey as 'the most perfect prose narrative in English letters,' and went so far as to compare Anne's prose to that of Jane Austen. 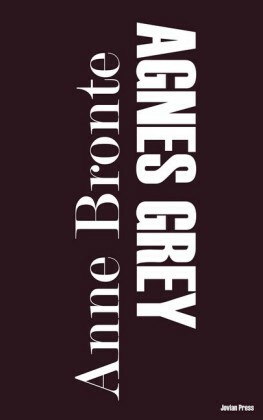 Modern critics have made more subdued claims admiring Agnes Grey with a less overt praise of Brontë's work than Moore. 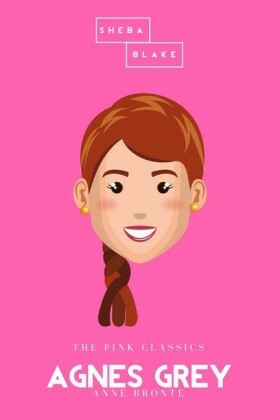 As part of our mission to publish great works of literary fiction and nonfiction, Sheba Blake Publishing has begun its publishing empire with some of the most popular and beloved classic eBooks and Paperbacks. We are extremely dedicated to bringing to the forefront the amazing works of long dead and truly talented authors. Sheba Blake Publishing has created its collection of numerous classic eBooks and Paperbacks, specifically dedicated to bringing back in eBook and Paperback form works of worthy authors. Included in our current and forthcoming list of some 450 titles includes A Christmas Carol, A Journey to the Center of the Earth, A Martian Odyssey, Adventures of Huckleberry Finn, Cinderella and the list continues. The process to convert and distribute our eBook and Paperback titles can be quite time consuming, but the work is beyond worth the effort, with us having some of the most colorful and delightful covers you have seen in a while. We also hope to eventually add print books to our beautiful catalogue. Our works are made available to the reading public in the form of eBooks compatible with all currently available eBook platforms, distributed both directly from Sheba Blake Publishing's website and through various eBook resellers including iBookstore, Barnes & Noble, Kobo and many more. Sheba Blake Publishing is like our second child, it's very dear to us and we want more than anything to see it succeed and send it off into the world like the proud mama's we are! Sheba Blake Publishing is slowly becoming a beautiful reality to all readers. We greatly appreciate ANY and ALL support that has been given to us, and we love all of those dreaming readers who continue to purchase our titles and help us grow.